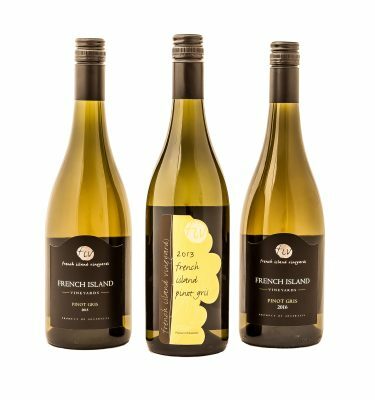 All wines are handmade and bottled on site by winemaker Peter Hatton. Being off grid and isolated is a major challenge for the winery, the Pinot Noir & Shiraz are de-stemmed, crushed in open top fermenters, and hand plunged throughout natural fermentation. A soft basket press and then 11 months in French barriques. Pinot gris is made with minimum handling to prevent any loss of flavour, with whole bunch pressing and a long cool natural fermentation.